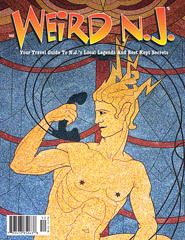 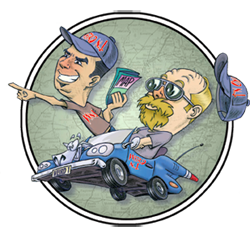 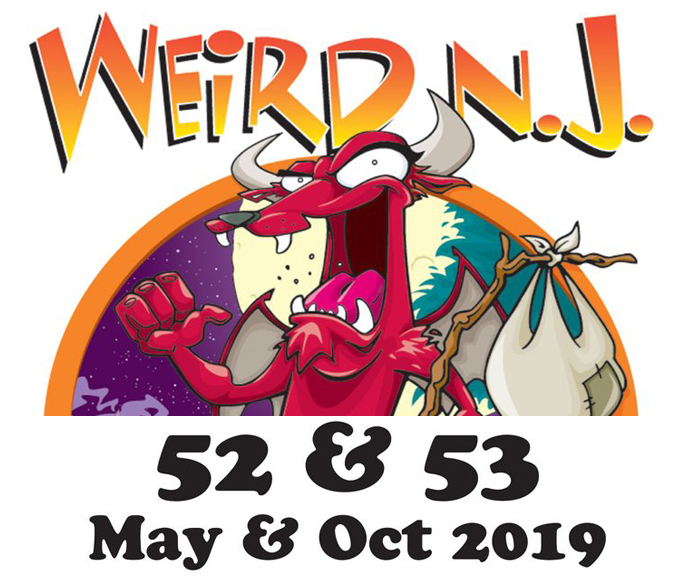 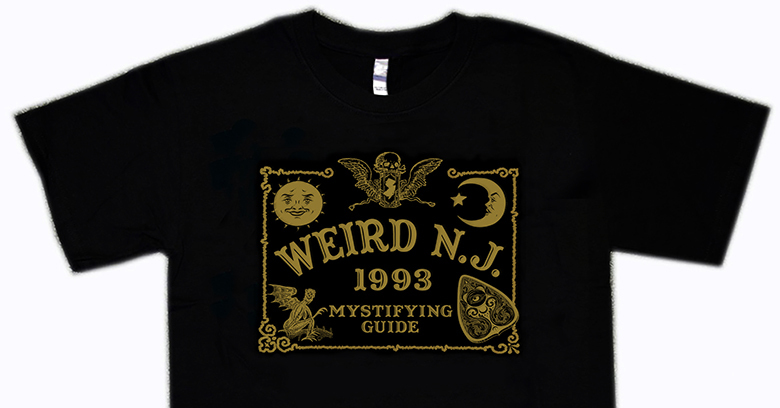 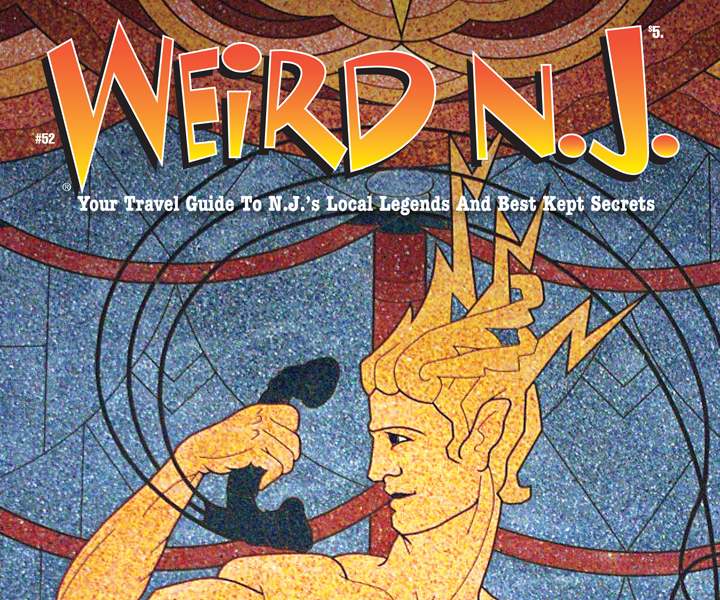 Hello, It’s Weird NJ Issue #52 Calling! 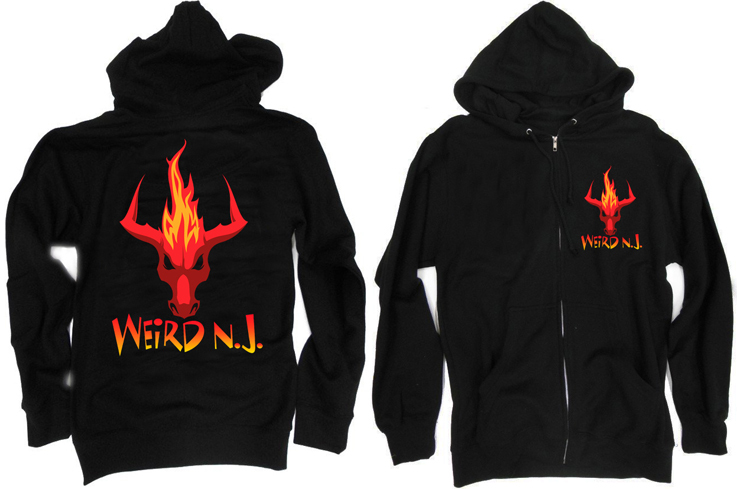 The Wicked NEW WNJ Hoodie! 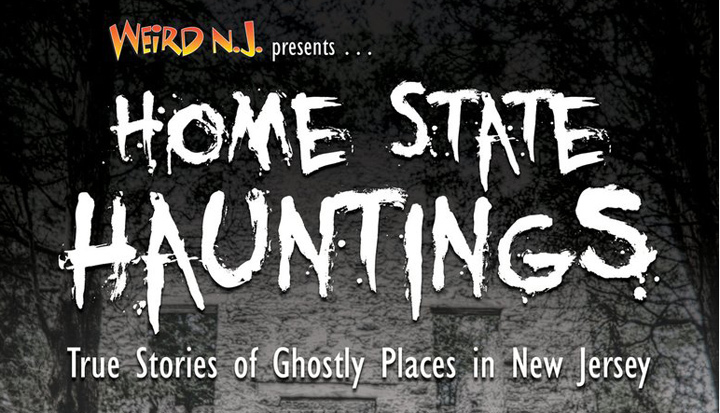 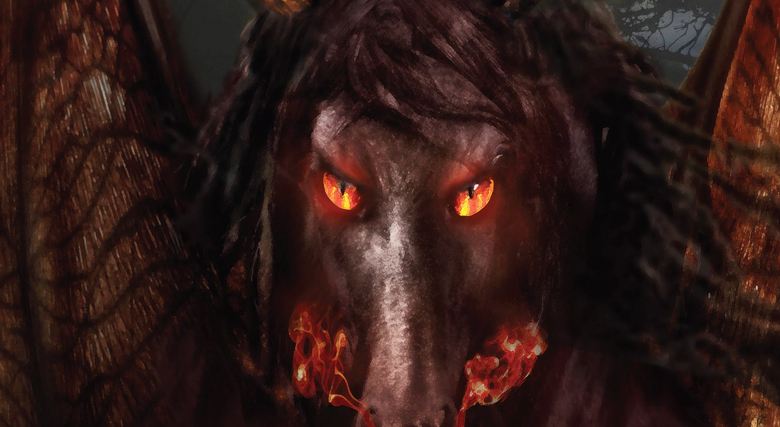 Home State Hauntings – A Ghostly Special Issue! 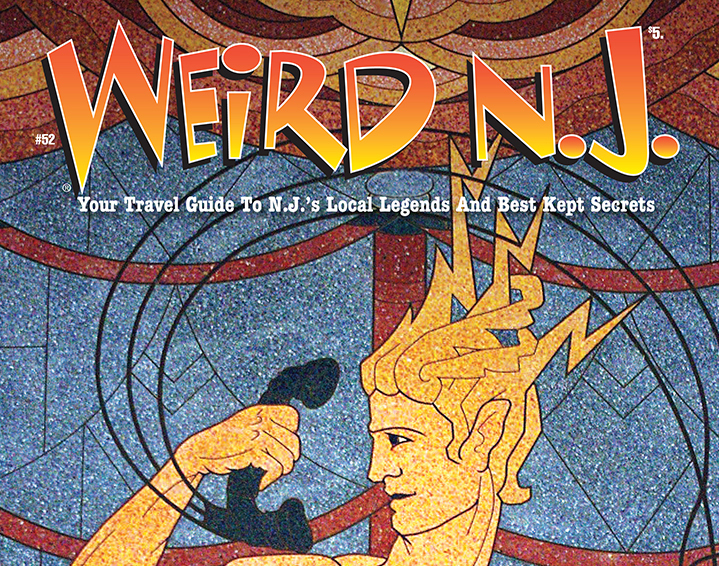 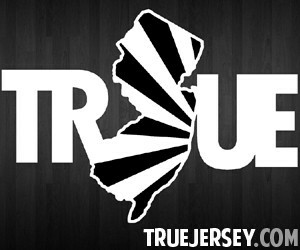 All Content © Weird NJ.